Password JDM Zoomer/Ruckus Carbon Kevlar Fenders - Rear HONDA - Dezod Motorsports Inc - Home of the automotive performance enthusiast since 2002. 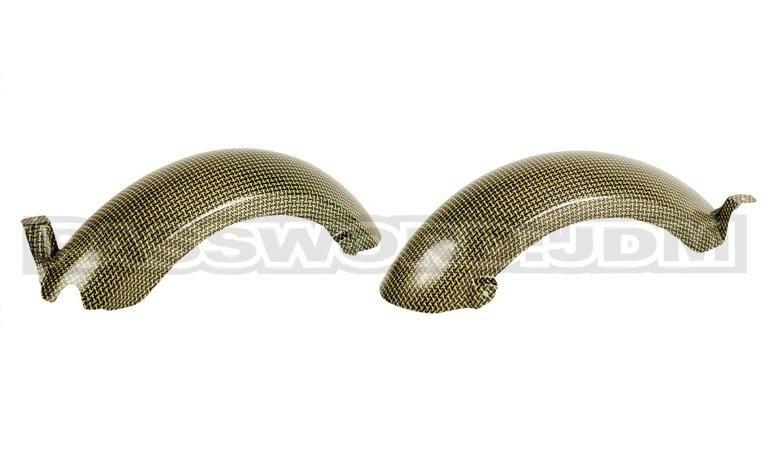 Password:JDM dry carbon kevlar ruckus oem style rear fender. Want a clean original look but lighter and a little more eye candy to look at? This dry carbon rear fender is it! Password:JDM dry carbon kevlar ruckus type II rear fender. The type II rear fender makes for a cleaner look with out the rear extra extended piece hanging off of it for a more sleek look! Password:JDM dry carbon kevlar ruckus bobbed rear fender. This bobbed rear fender makes for a cleaner look with out the rear extra extended piece hanging off of it for a more sleek look!